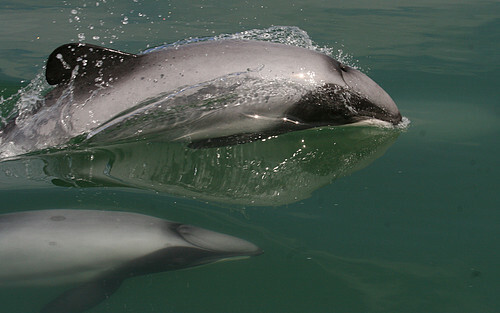 You can save the last 63 Māui dolphins! The Māui dolphin challenge is back! We need amazing nature lovers like YOU to get on board and take up a fundraising challenge to help save these tiny rare dolphins. There are only 63 of these wonderful animals left, so why not raise awareness when you pick your Challenge? You could pick up 63 kg of rubbish, cycle 63 kilometres or go for 63 days without plastic. You can take the Māui dolphin challenge on your own, or with friends or family! 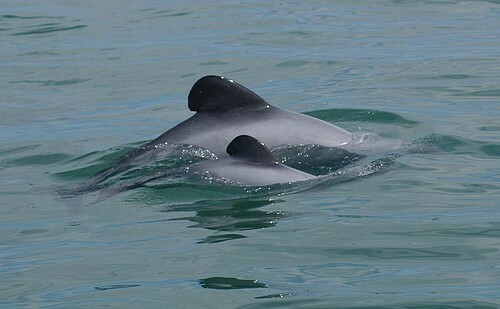 All the money you raise will go towards saving New Zealand’s unique dolphin. Find out more about how we work to save them. Will you take action to protect our dolphins? 1. Pick a challenge! You can choose anything you like – as long as it’s 63 of something. 2. Set up a fundraising page on Everyday Hero and invite your friends to sponsor you. 3. Spread the word! Tell the world about your fundraising on Facebook or Twitter. You could even make a short film to inspire other people! Check out Ela Gale’s video from last year. If you have any questions about the Māui dolphin challenge please get in touch with Katie or Charlie in our fundraising team. We were so inspired by the wonderful fundraising that took place last year – it really brought home how much New Zealand loves its dolphins. Last year we called the programme Challenge 55 – at the time there were only thought to be around 55 Māui dolphins left. The latest estimate is that there has been a small increase and there are 63 remaining Māui dolphins. In 2016, supporters like you did 55 yoga workouts, went 55 days without producing any rubbish, or swam in the sea every day for 55 days. Find out more and get inspired! Altogether you raised nearly $25,000 – money that helps with WWF's conservation work to protect this precious species. Find out more information about our work here. 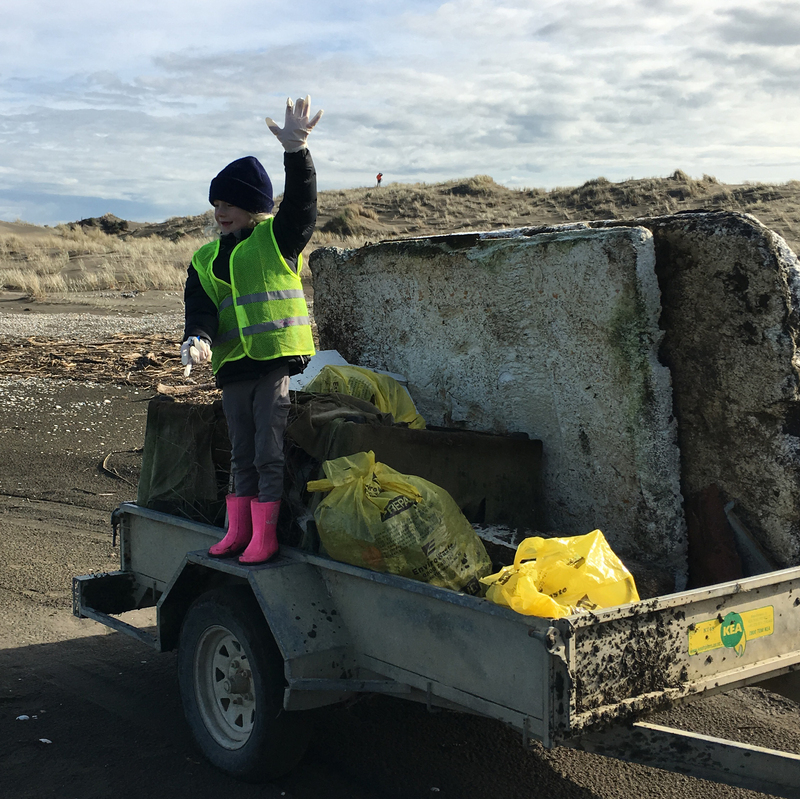 Seven year old Meme raised nearly $2000 by cleaning up her local beach. “I have seen Māui dolphins in the ocean at Sunset Beach. I love them ten thousand and a million times!” she said. Team Trash Busters is a family team who have raised over $1300 by picking up 55kg of rubbish from beaches. “We love Māui dolphins and think they would approve of our challenge,” they said. 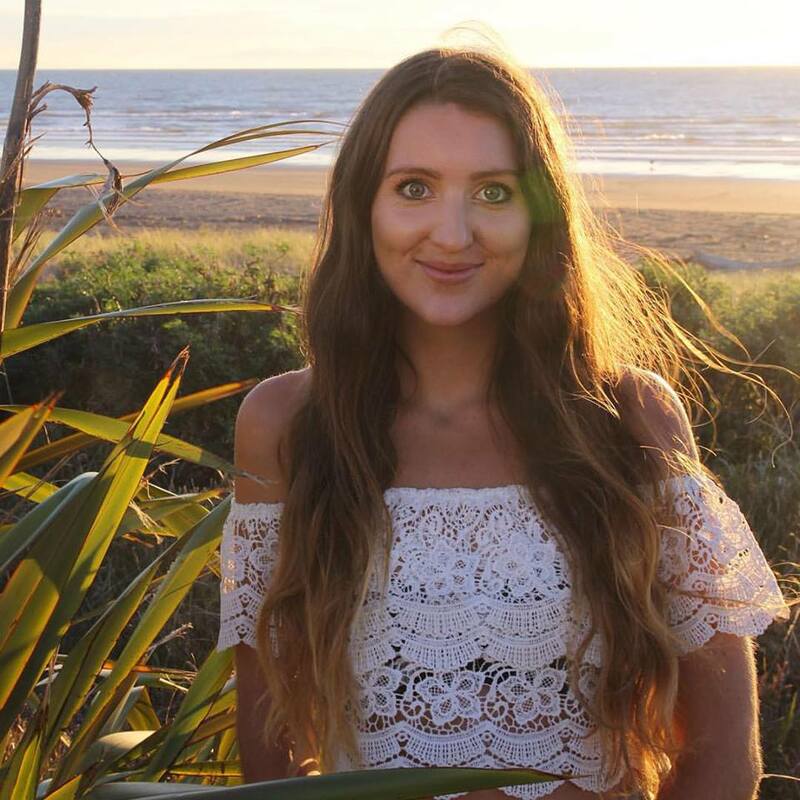 Auckland-based singer/songwriter Jamie McDell recorded a song for the dolphins - along with 55 people who entered online auditions. 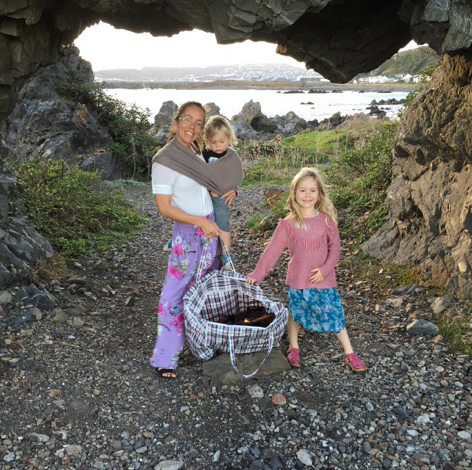 Lifestyle blogger Ela Gale took part a in ‘55 days of zero waste’ Challenge. “Plastic waste is a huge contributor to ocean pollution and it's scary how much packaging there is,” she explains. In 2016 Auckland-based singer/songwriter Jamie McDell recorded a song for the dolphins - along with 55 people who entered online auditions. 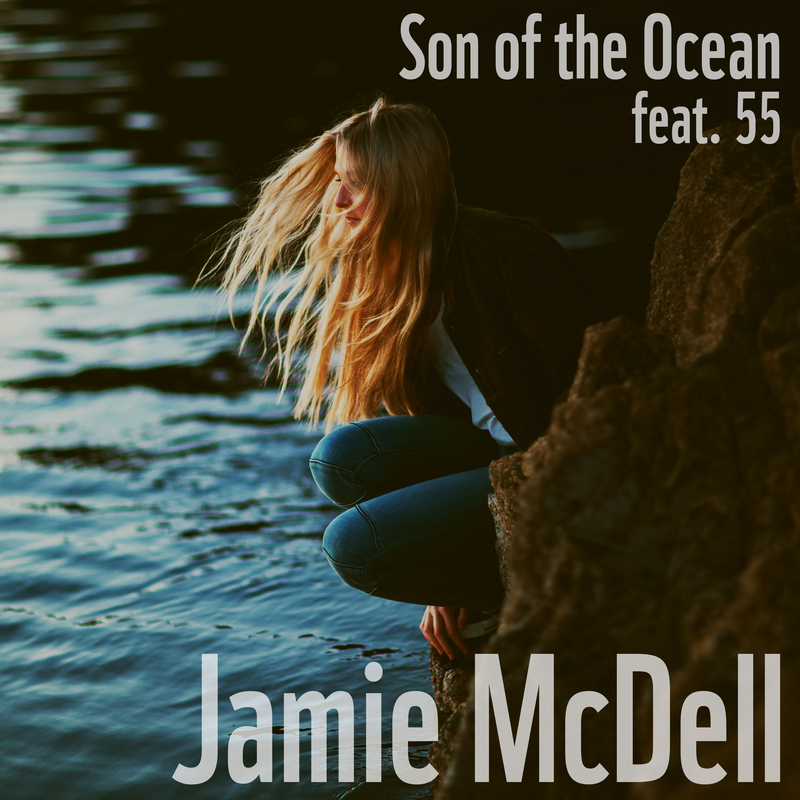 Listen to "Son of the Ocean"